Bazaar time at the Pateroni boutiques !!! to buy your favorite garments at super low prices ! only for a few days . 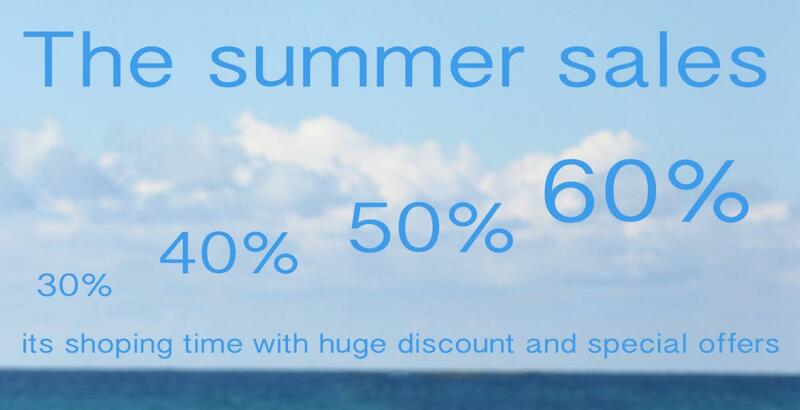 The summer sales are here ! Enjoy huge discount on the Pateroni boutiques. and BIG BIG offers on Syntagma shop ! 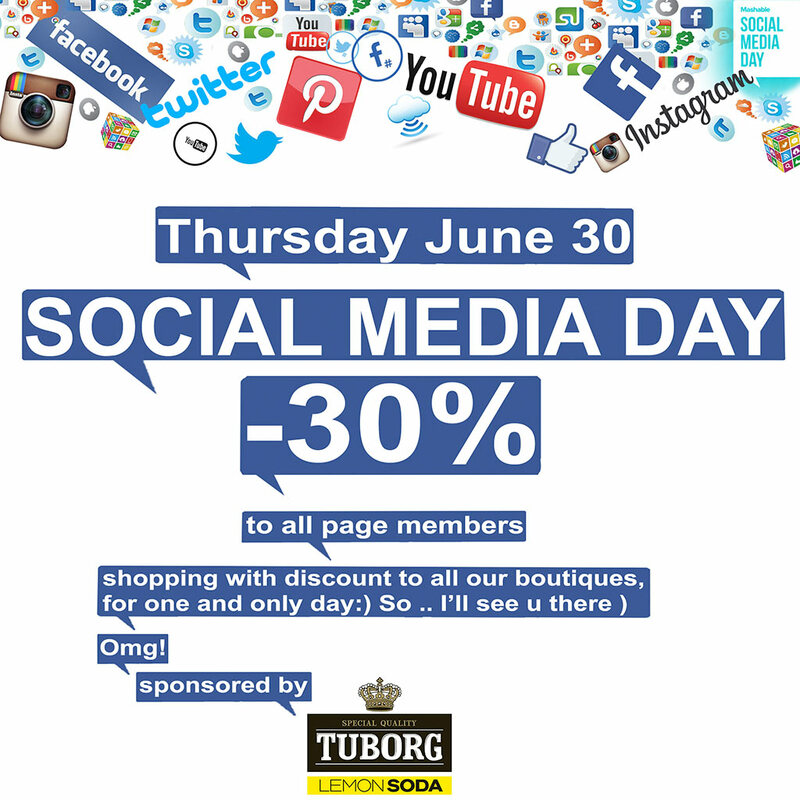 june 30th is Social media day @ the Pateroni boutiques. Everyone that has 'liked' our pages at : facebook, instagram, pinterest, youtube..
is able to shop that day , any ready item with 30% discount ( and that day only ladies ). You need only to give your social meda name so we can check. This Summer The Pateroni girls will have all the new ethereal designs of Rita and Liana . cocktail dresses for every day appearances .